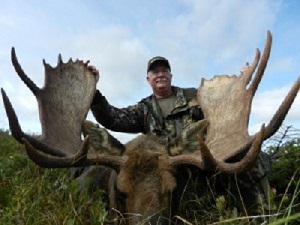 Time to book your Newfoundland Moose / Caribou Hunt for 2019! Our hunting lodge is located in Western Newfoundland, it is exclusive and accessible by aircraft only (meaning it is inaccessible to locals). 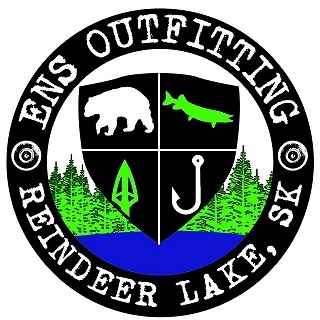 We have been outfitting since 1969, and have secured a hunting territory bordering a large wilderness reserve. Benabbey Lodge is positioned on a beautifully sheltered lake with a long sandy beach at the headwaters of Fishells River. 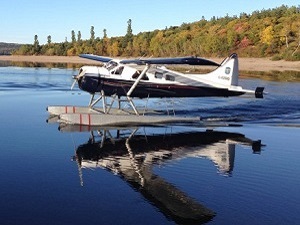 Guests will be flown into camp by our affiliated Commercial Chartered Floatplane (or Helicopter) arriving at this exclusive hunting location. 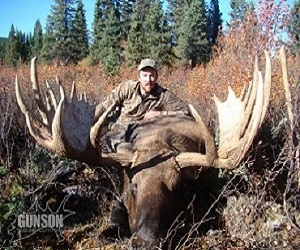 This flight is included in your hunting price. 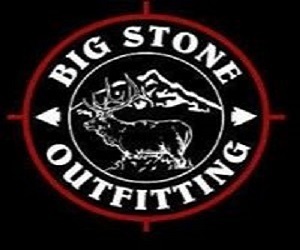 Hunting prices are all-inclusive with no hidden costs or fees (includes all taxes). 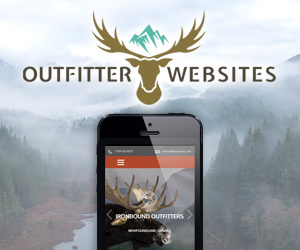 Special discounts may apply based on the number of hunters booking as a group. Ask us for a preferred group rate! We have limited availability for the 2019 season, first come first served. 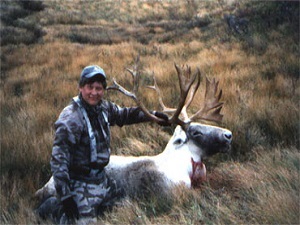 With Caribou opportunities very limited, if you are interested book now before the show season. Do a combo and save a 1000.00. Black Bear tags are also available, might as well go for hattrick!